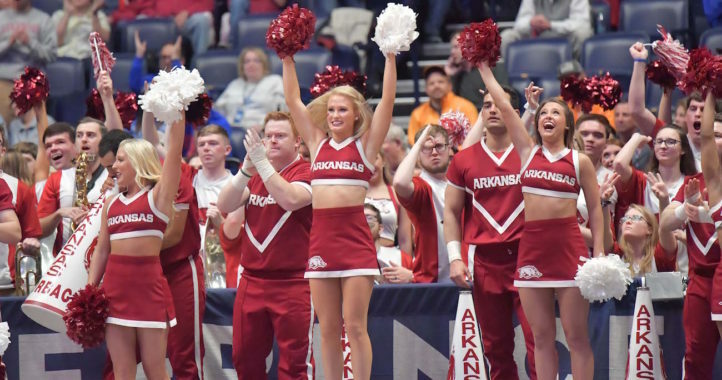 Arkansas received some huge news Friday night. Three-star WR Ze’Vian Capers committed to the Hogs over offers from programs like Clemson, Florida, Tennessee and Georgia Tech, among others. Capers, from Alpharetta, Georgia, is ranked as the nation’s No. 72 overall WR and the state of Georgia’s No. 36 overall prospect in the class of 2020, per 247Sports Composite Rankings. His primary recruiter is receivers coach Justin Stepp. 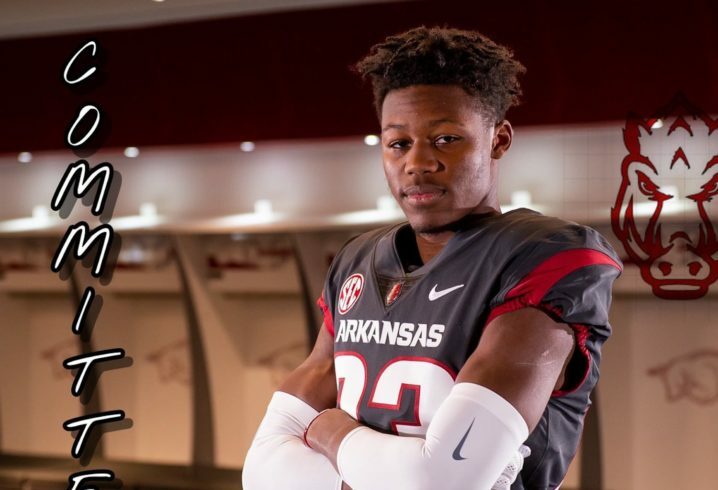 The 6-foot-4, 200-pound pass catcher will give Arkansas a massive target on the outside once he hits campus. Capers’ commitment comes a month after he released his top 10 in early January. He recorded 60 catches for 1,182 yards and 11 touchdowns in 2018. Guess we’ll see if he sticks around after a 3-3 season. Yeah it was a typo but good call. Btw UF academics > Arkansas. I guess Gainesville accounts for one of the fastest growing economies in the United States then? U of A is doing something right! Great get ! I love to see more stories like this about solid 4-star O lineman ! Londonhawg, at no point, in your rambling incoherent response were you even close to anything that could be considered a rational thought. I award you no points and may God have mercy on your soul. London….I think you have a point here. Keep em coming! 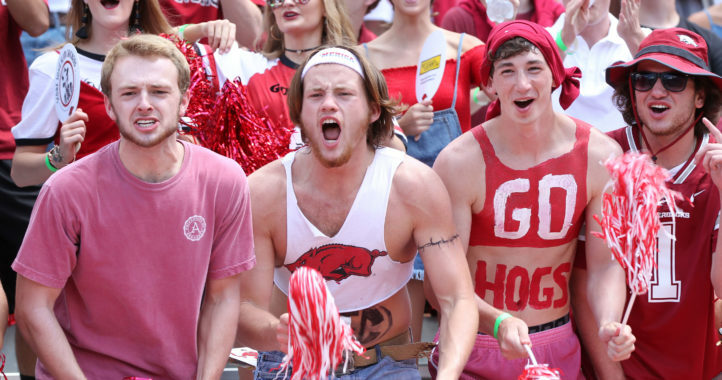 Football is a trench game and its certainly is in the SEC. Referring to crazymanatuca… London Hog is a ding dong.